There are certainly similar Aero Desktop watches for Android or Linux, probably without advertising for payment! Currently I am still experimenting with the Android apps and Windows apps, in the future I will definitely share some in the Google Play Store and Microsoft App Store. However, it is associated with additional costs for me and donations alone can not finance it. Please be patient. Currently Most Popular The Aero-Clock Theme on Windows 10! 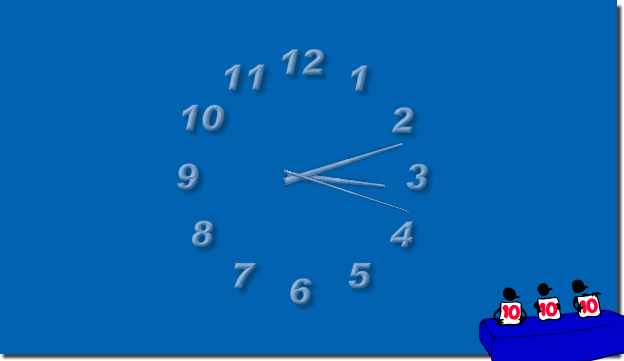 (Image-1) Top Aero Desktop Clock on Windows! 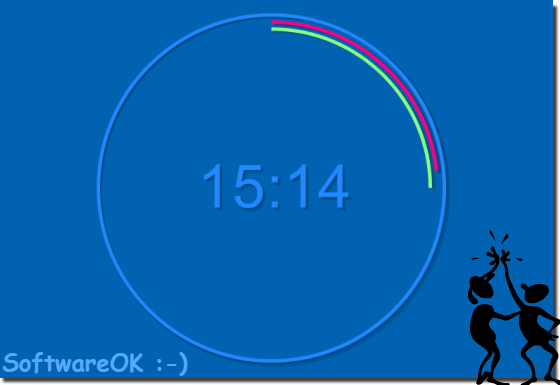 Currently Most Popular Classic-Clock Theme on Windows 12! (Bild-2) Top Classic Desktop Clock Theme! While some symptoms may point to common graphics cards installed incorrectly under Windows, if you experience them on multiple Windows machines at the same time you should definitely download a new version of the Desktop Clock. Or, for general transparency issues, consult with a Windows specialist to clarify if it is not a more serious PC problem and complications with the Windows environment. ►►► After Auto Update, many programs do not work in W10? If the driver is not working properly or is being overcharged, and therefore the behavior changes as in normal operation. The drivers are very vital for the graphics card, but it can even lead to a faulty and complaining work with wrong drivers, as well as come to symptoms that can affect working on the computer, whether MAC, Linux or Windows. For this reason, it is advisable to know about such signs in order to treat the possible problems as early as possible and to eliminate the cause quickly. ►►► Finding and Starting Troubleshooting in Windows 10! TheAeroClock - FAQ-9: Is the Aero Desktop Clock for Android or Linux, Ad Free?